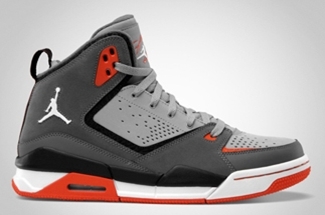 The Jordan SC-2 has been a constant fixture in Jordan Brand’s monthly lineup of impressive kicks. This month of May, two more editions have been released in the market. This impressive kick from Jordan Brand, which has been well-accepted in the market during the previous releases of this model, is also now available in Obsidian/White – Stealth and Stealth/White – Dark Grey – Team Orange colorways. 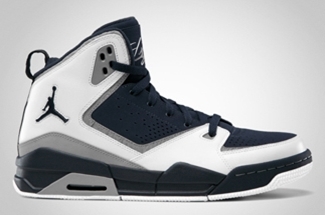 Both colorways look very appealing like the previous colorways of this shoe.